When you choose Van Andel Propane, you’re choosing comfort and peace of mind. That’s because our customers are our number one priority. For over 50 years, we’ve served our friends and neighbors in Western Michigan. 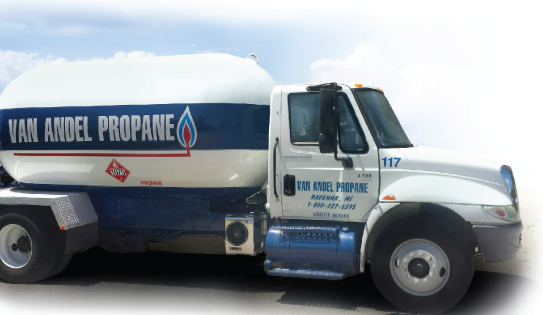 Whether you need reliable propane delivery for your home or business or a quick cylinder fill, trust Van Andel Propane. Read a letter from our owner.